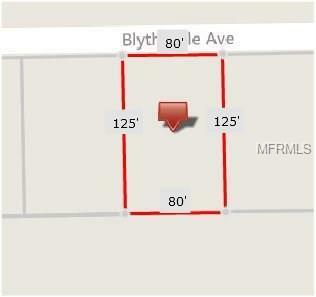 Nice 80 X 125 building lot with city water and sewer! 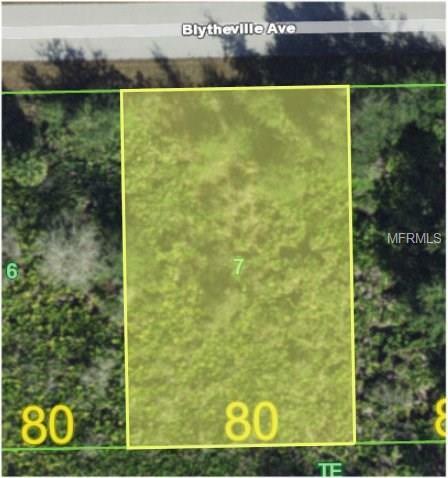 This special property backs up to a large parcel that is zoned for park/recreational use. 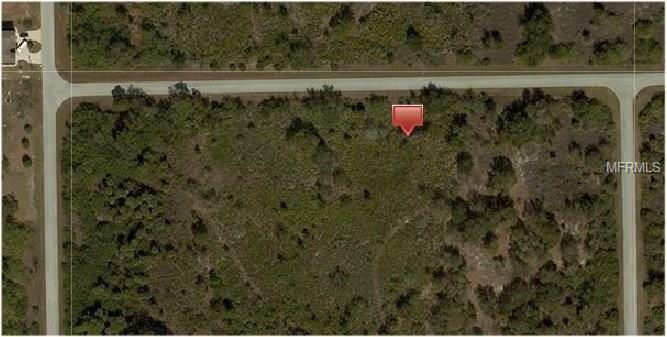 This new home site is located on Cape Haze Peninsula in South Gulf Cove, a deed restricted waterfront community! Located approximately 24 - 28 minutes from Boca Grande and Englewood beaches by car. This property is just 3 minutes south of South Gulf Cove Park where you will find: Boat Ramp, Fishing, BBQ Grills, Picnic Shelter and more. This is a great private location, close to HWY 771, south of 776 where Charlotte Sports Park is; Home of the Tampa Bay Rays spring training! South Gulf Cove does have a voluntary membership for the Home Owners Association. Port Charlotte is located midway between Sarasota and Ft. Myers. And is best known for: excellent golfing, fishing and boating, with pristine gulf beaches nearby! PCH 085 4621 0007.